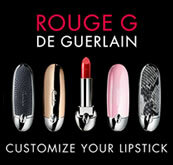 Guerlain La Petite Robe Noire Black Perfecto Florale is a hommage to the beauty, power and femininty of the rose. 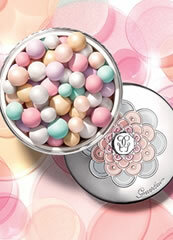 This central premise is enhanced and made truly unique by the addition of notes such as rum, leather and almond. 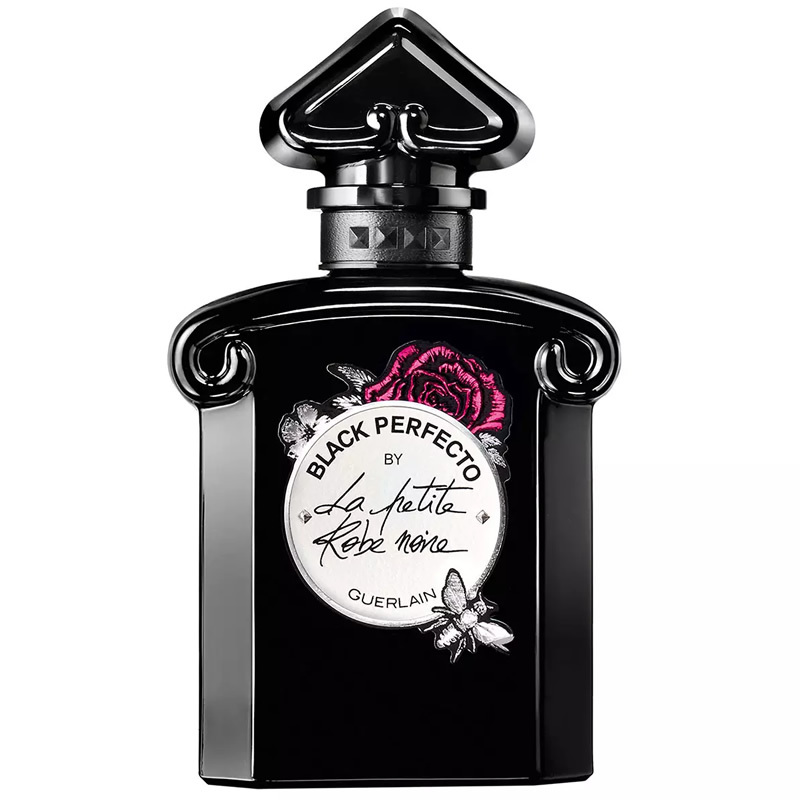 Guerlain La Petite Robe Noire Black Perfecto Florale opens with fresh feminine note of rose-water, this gradually develops into a powerful, fleshy heart of Grasse rose essential oil and absolute. 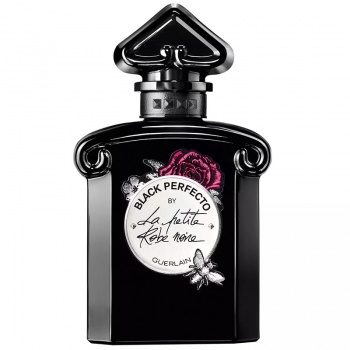 The unique aspect to this rose perfume is the addition of almond, this enhances the rose overdose and forms an unbreakable bond with the arrestingly dark, leathery base note. For the final touch, the leather notes combine lightly with a woody accord of patchouli and tonka bean, for a beautiful fragrance with a floral harmony and a tender and passionate aura.